Home / Columbia Apartments / University of Missouri-Columbia Apartments / 9 E. Burnam Rd. 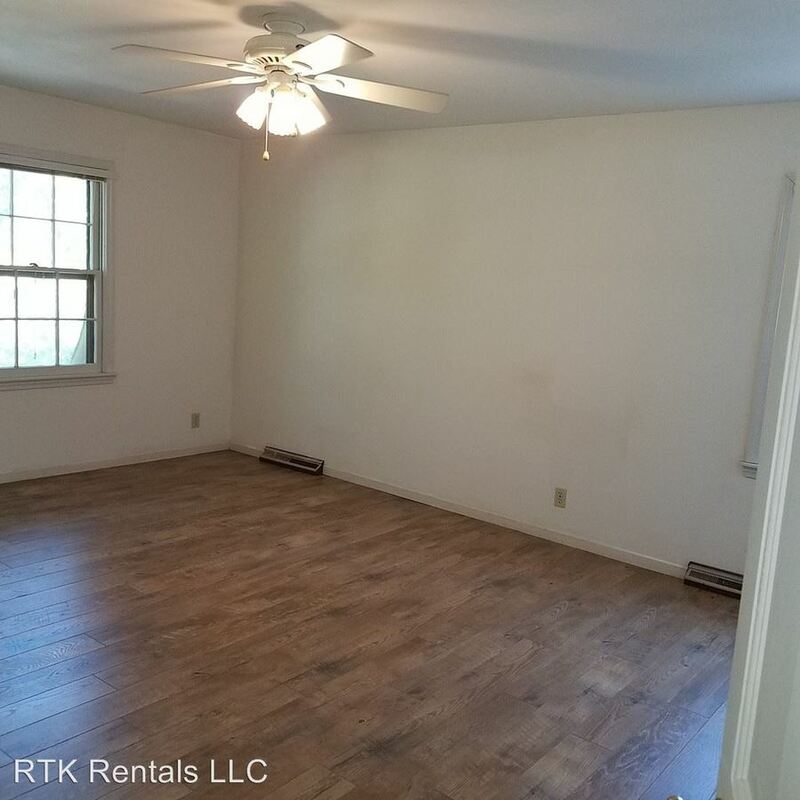 This rental is a Columbia apartment located at 9 E. Burnam Rd.. The property features a unit type of 4 bedrooms/3 bathrooms with rent starting at $2400; the market average is $1,439. This rental is located just 0.69 miles from the center of Columbia and 0.53 miles from University of Missouri-Columbia. The property has a Walkscore of 36, so you will probably be driving or taking public transportation most of the time.